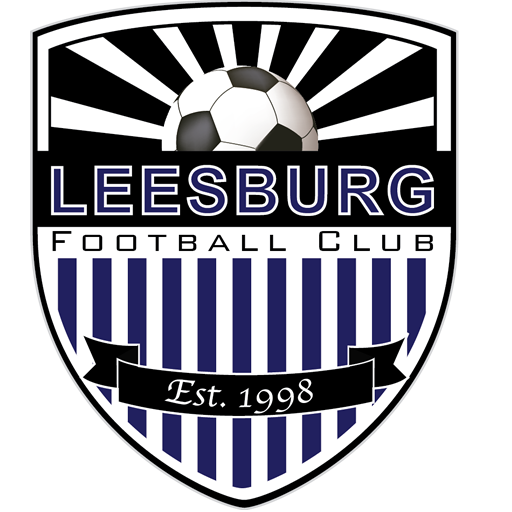 We had some great weather and even better results from Leesburg FC to kick off the Spring Season. Coaches be sure to share your images and results and we’ll get them posted. 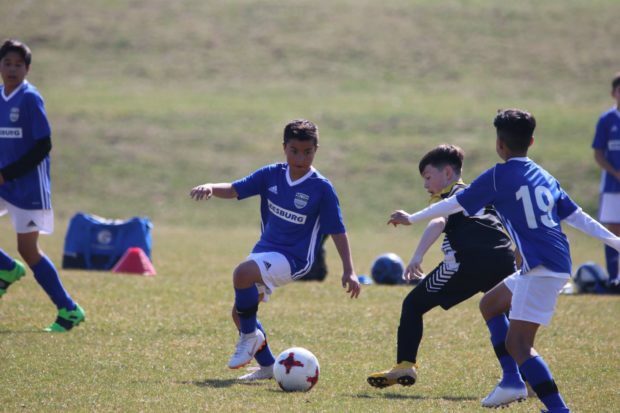 Leesburg FC Schalke ’06 got off to a strong start with two victories on the weekend, 5-2 and 8-1. 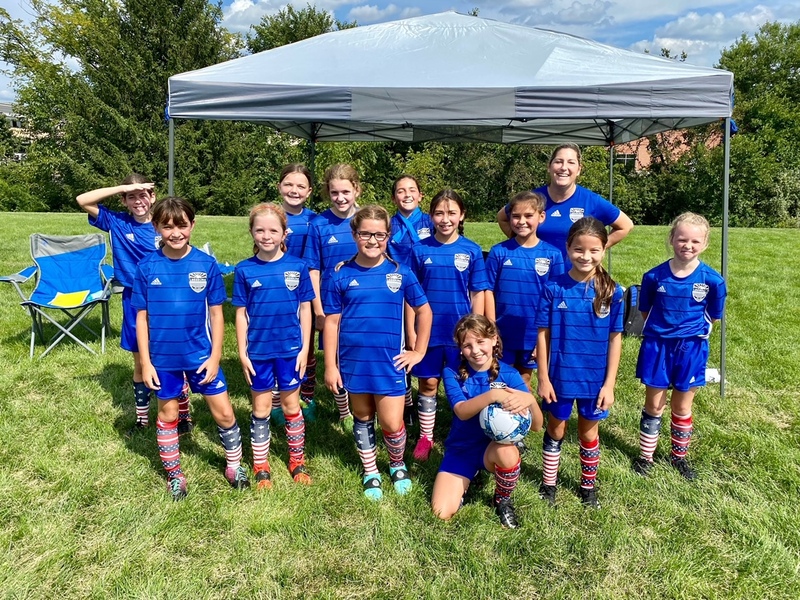 LFC Schalke looking strong this weekend!